Buying furniture can be quite stressful. 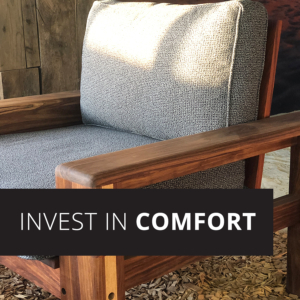 Especially when investing in a piece that not only take us space in the privacy of your home, but also just the effort it takes to decide on that one couch that you’re hoping to have for years to come. Make sure you have no regrets when investing in pieces that fill up your space because it’s these additions that make your home, home. 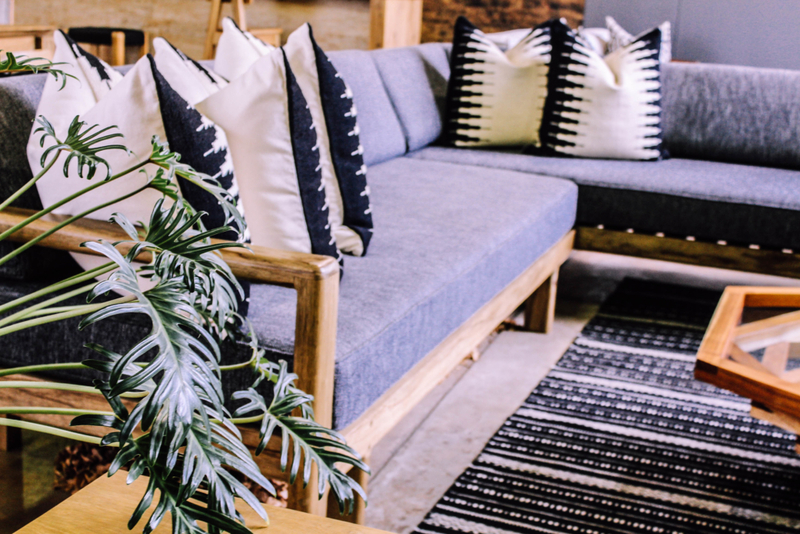 In this article we’ll be sharing 5 key tips to consider when choosing the right couch for you. 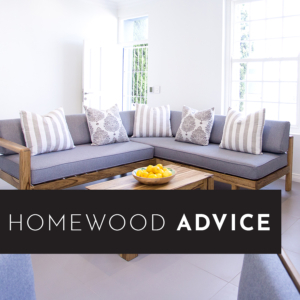 If you do go ahead and purchase a couch with Homewood, our designers are here to guide you through the process. 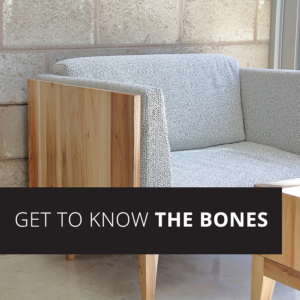 They know what is best when it comes to furniture that fits your needs, taste and lifestyle. you can’t stand to sit in for more than 5 minutes! but that actually is comfortable. 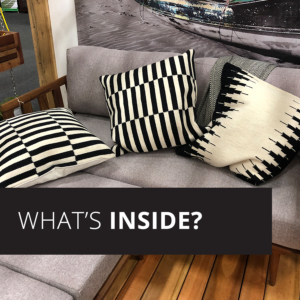 Choose the right inner for your cushions. You don’t want flat cushions in a years’ time. 4. Choose your fabric carefully. 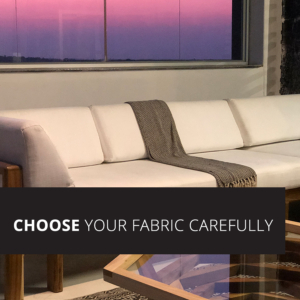 more durable, fade resistant fabric if kids, animals or direct sunlight are involved. 5. 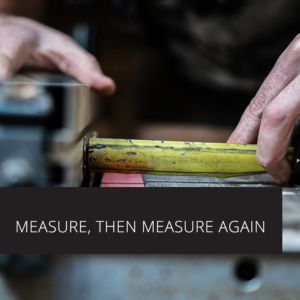 Measure, then measure again. prevention is better than cure came around. No amount of prep goes to waste.